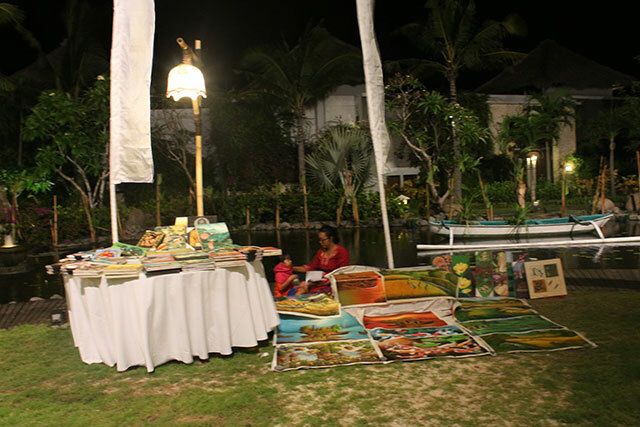 Nusa Dua, 13 July 2016- This month, Samabe Bali Suites & Villas is building a more solid relationship with the local artists in Sawangan village, Nusa Dua, by holding an art market twice a week. The new Green Lagoon is used for the main venue of the event. 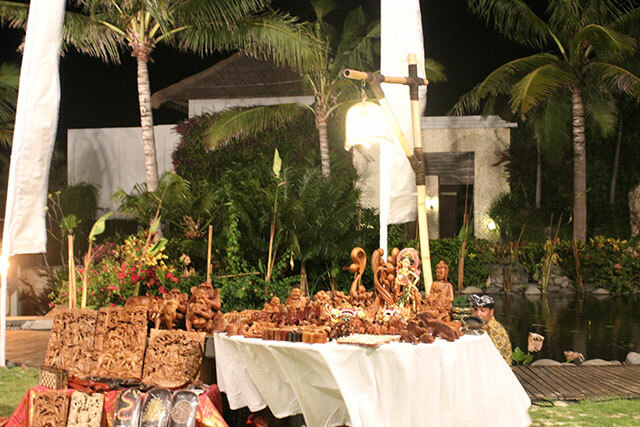 The artists invited to our resort is picked from the local Sawangan residents that can craft fine and impressive artworks. All those artisans display different things in the market, from clothes to carved wood. "I believe that there are so many talented local artists, and I am glad to accommodate some of them so that our guests can acknowledge them. ", said Ralf Luthe, the General Manager of Samabe Bali Suites & Villas. At 8 pm, the customers will be entertained with Balinese show showcasing different traditional dances from Bali, such as Kecak and Legong. "We hope our introduction to Bali can impress our customers like I am impressed by this island", continued Ralf Luthe.